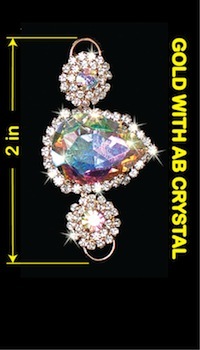 Sleepless Nights - Bling Bikini : Waterbabies Competition Bikinis, The right bikini for any competition! 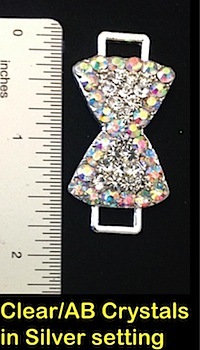 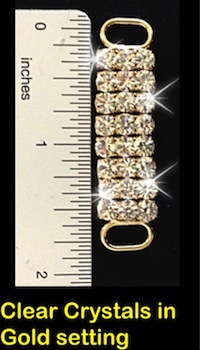 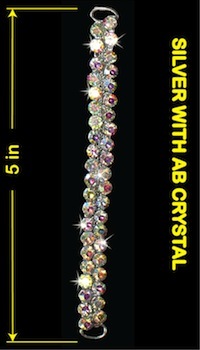 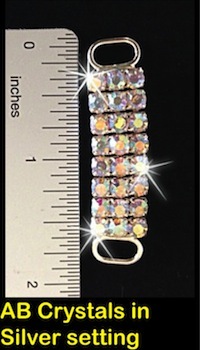 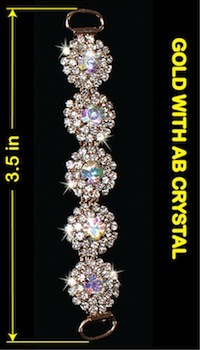 So much bling you won't be able to look away! 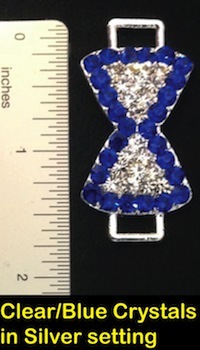 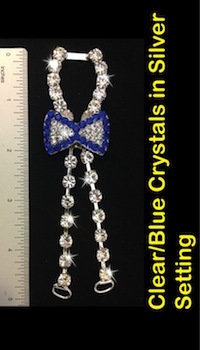 Shimmering Electric Blue fabric loaded with over 1000 Swarovski Sapphire AB (Aurora Borealis) crystals creates a hypnotizing sparkle! 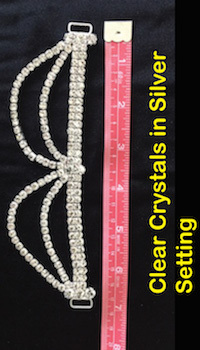 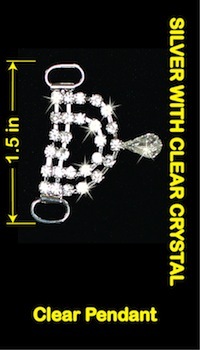 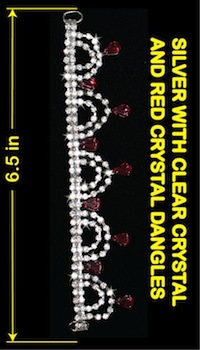 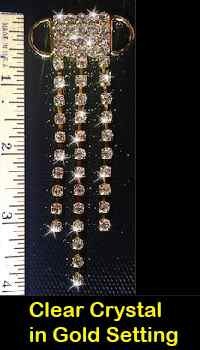 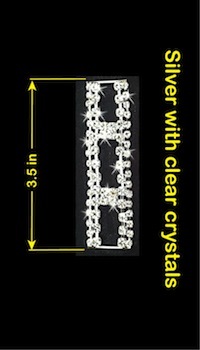 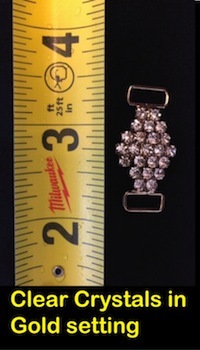 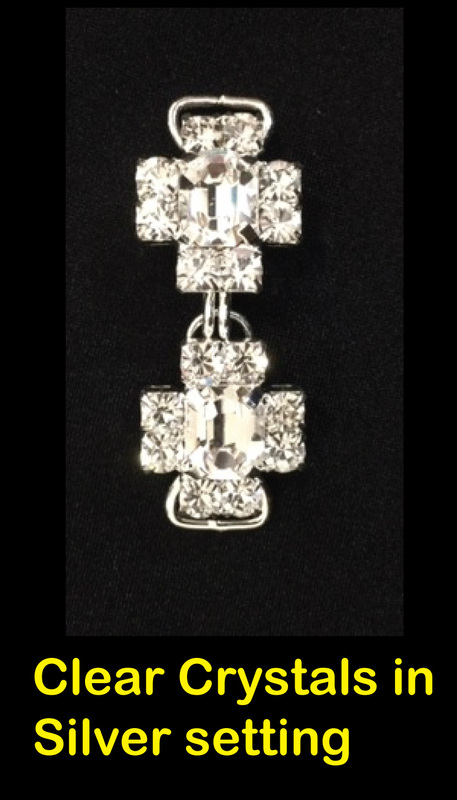 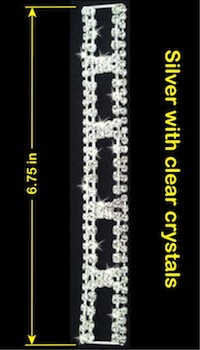 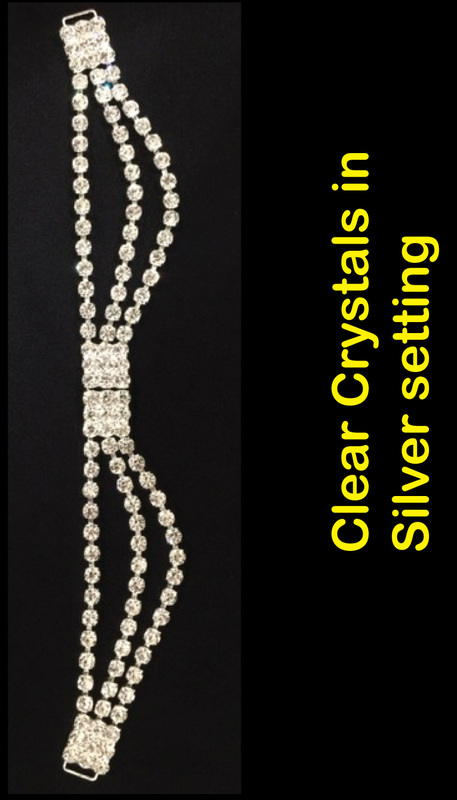 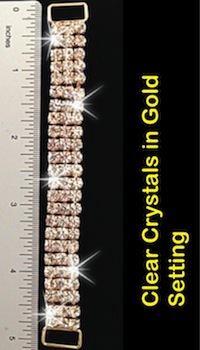 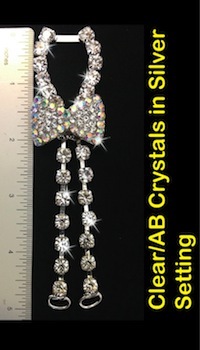 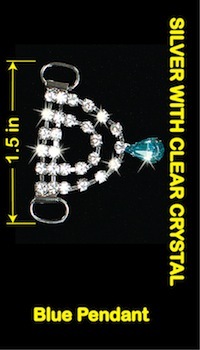 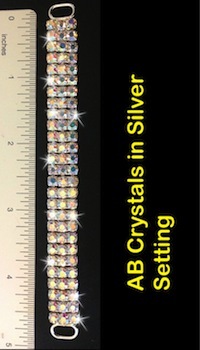 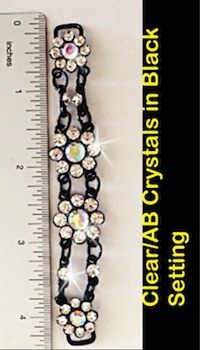 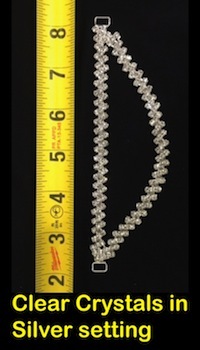 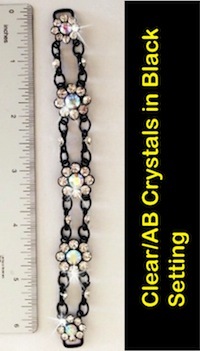 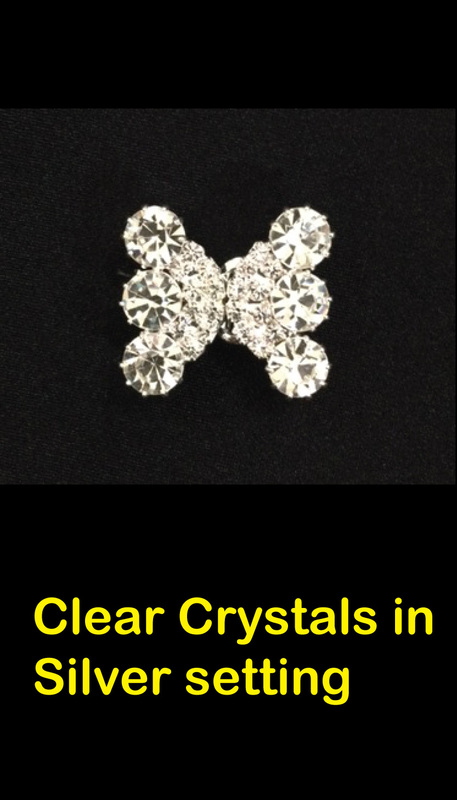 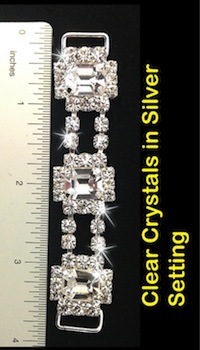 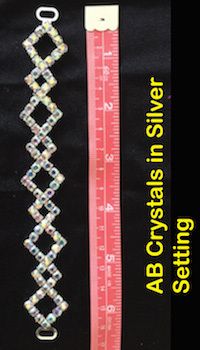 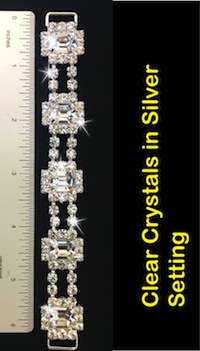 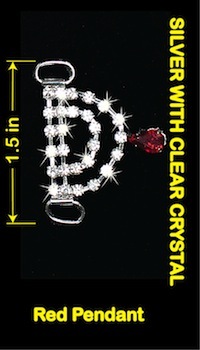 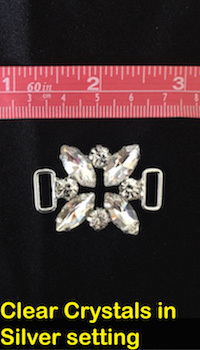 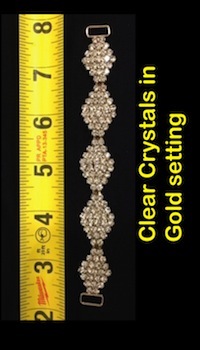 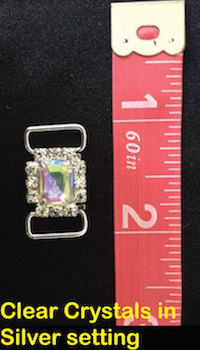 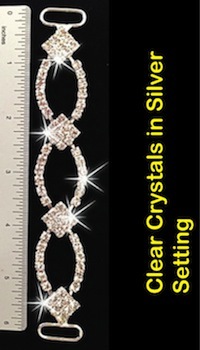 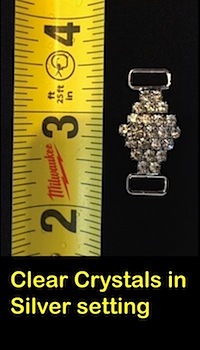 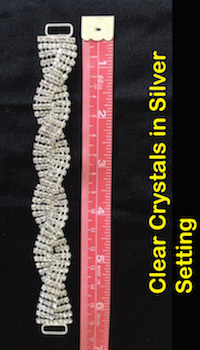 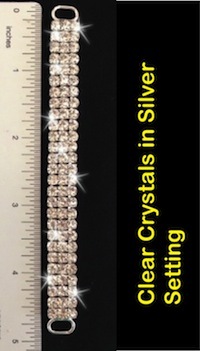 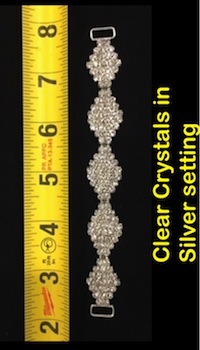 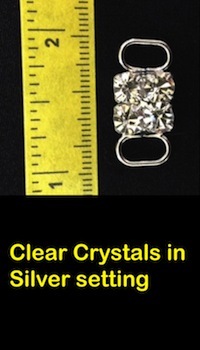 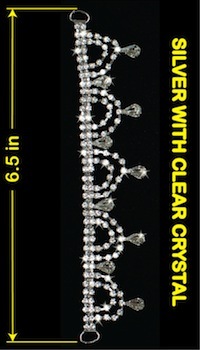 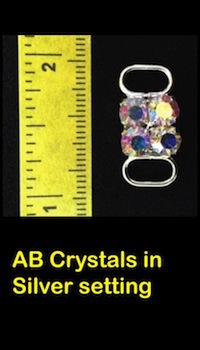 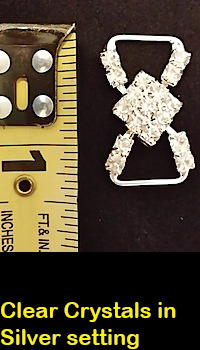 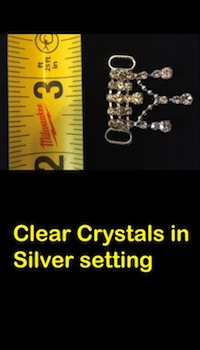 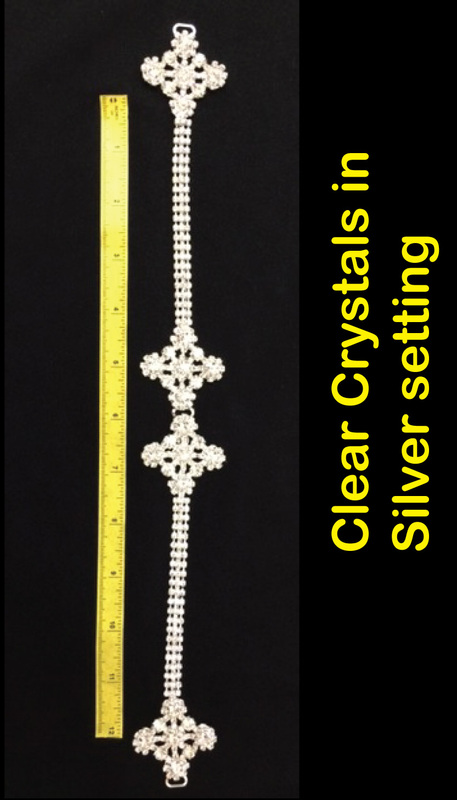 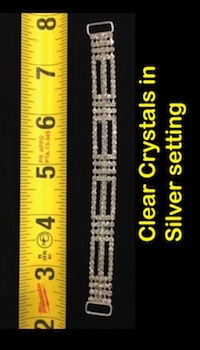 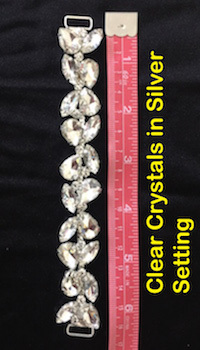 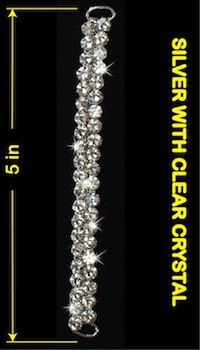 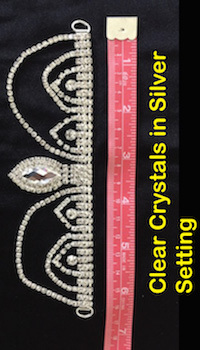 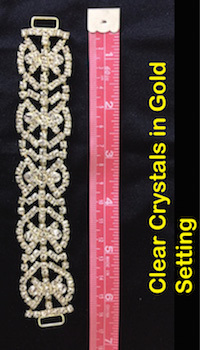 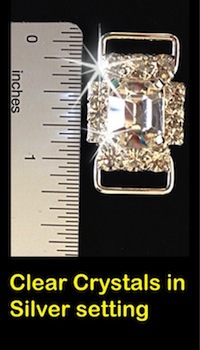 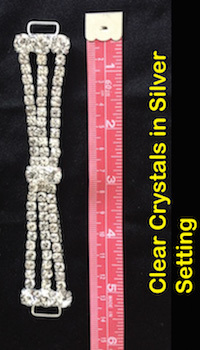 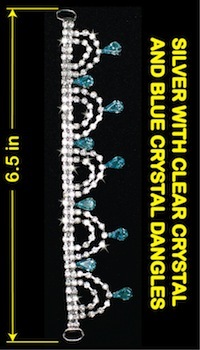 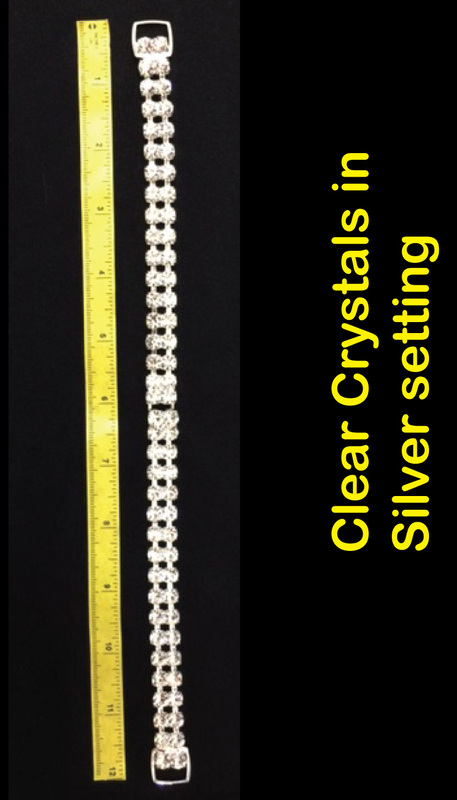 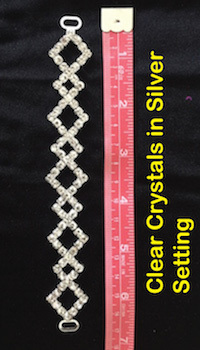 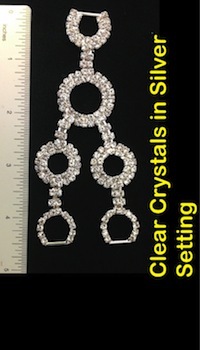 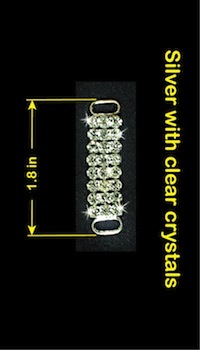 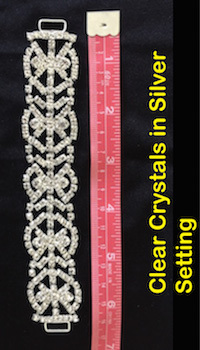 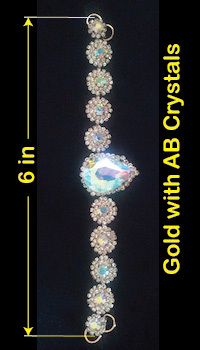 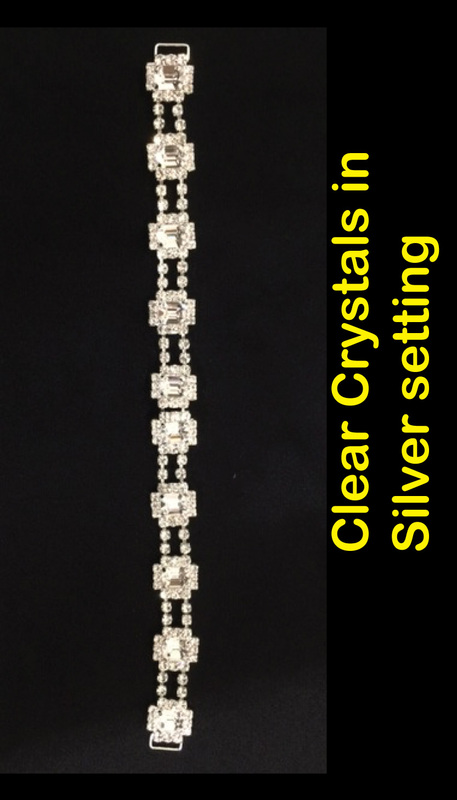 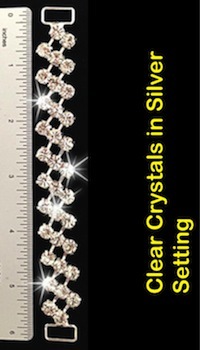 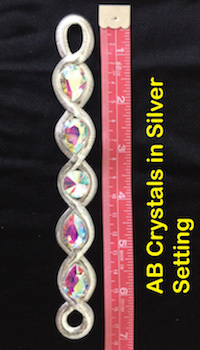 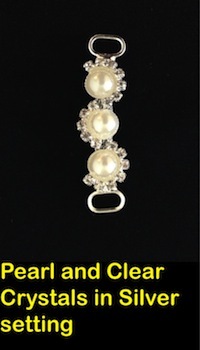 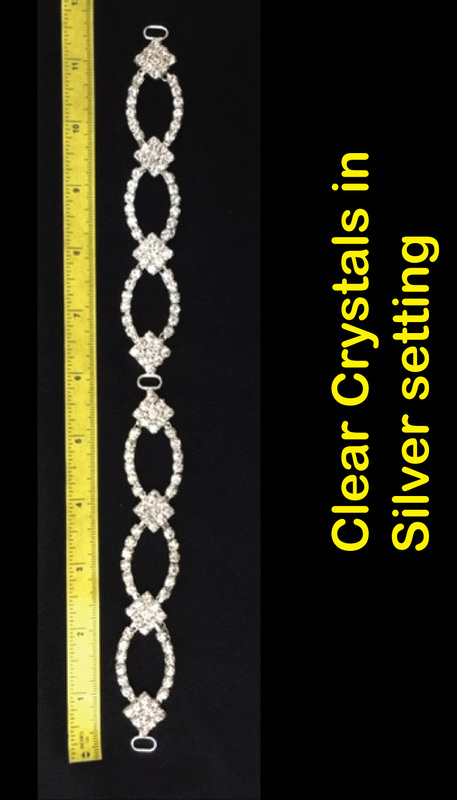 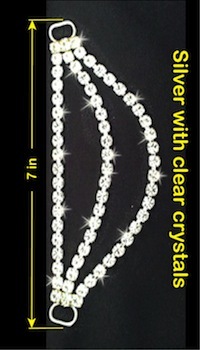 Brand new large Crystal Gem Connectors.